Location! Location! Location! 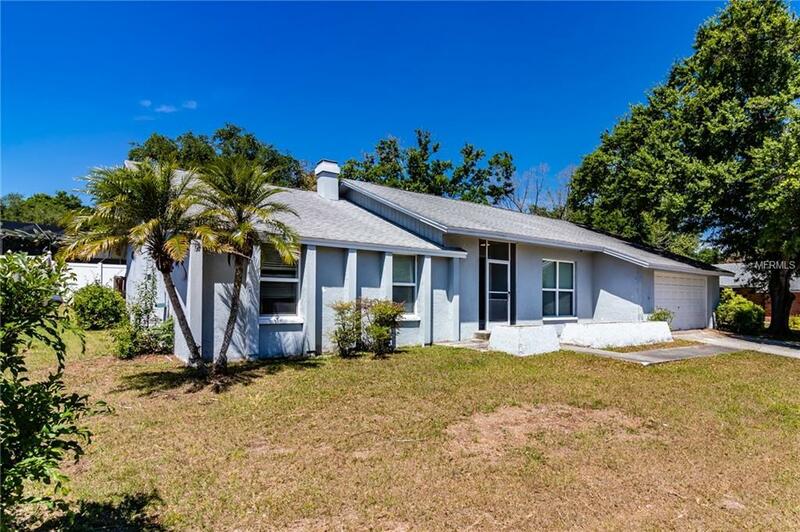 This home is located in the highly desirable Lakemont subdivision in the Brandon/Valrico area. This home boasts a large open concept split floor plan with 4 bedrooms 2 bathrooms, Formal Dining, Formal Living and Family Room with a wood burning fireplace to keep you cozy on those winter nights. Large master bedroom with a full bathroom and huge closet. The kitchen has a breakfast bar and it opens to the Family Room. The leads to a huge (600 square feet) enclosed lanai that would be the perfect spot to host family & friends! There is even a large room that can be used for a playroom, pool table, or even as a separate formal living room! Located in a quiet neighborhood close to restaurants, shopping and minutes to major thoroughfares. 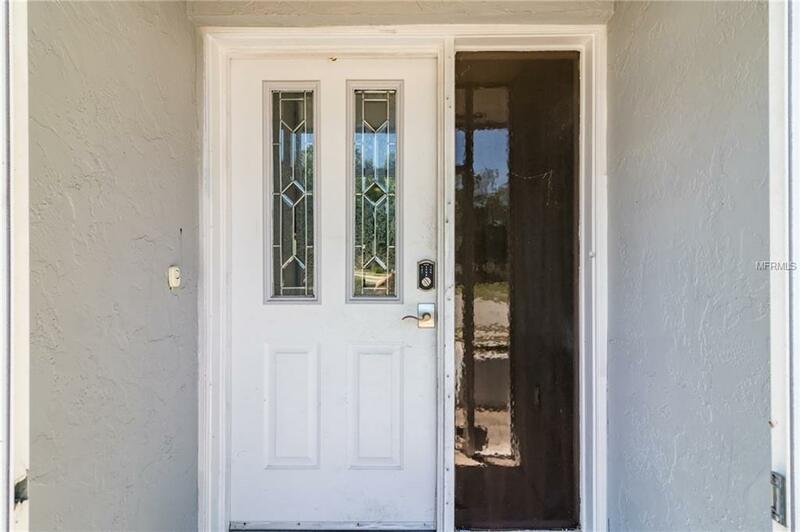 No HOA or CDD fees! 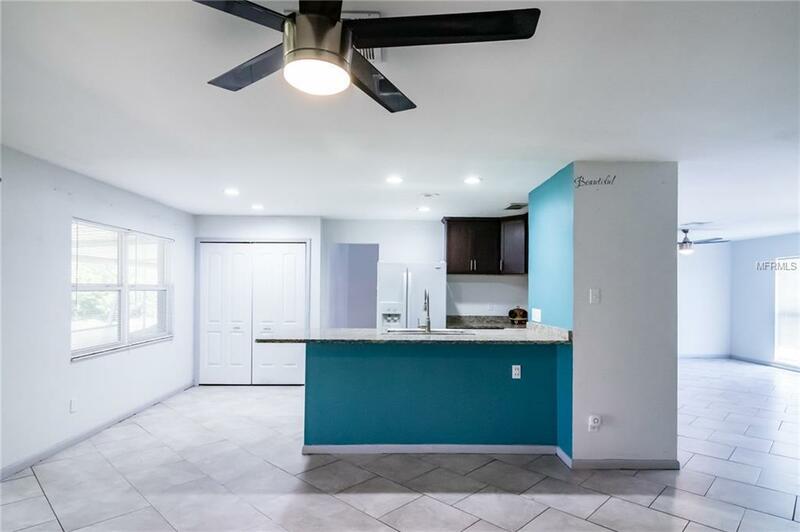 Home went through major update in 2016: New granite counter tops and kitchen cabinets; Bathroom received new vanities and deluxe massage showers; Entire floor replaced with tile throughout; replaced popcorn and drop ceilings; new lighting and fans throughout. New hot water heater in 2018. Listing provided courtesy of Impact Realty Pinellas.